DANTECH – Danish Technology Center has sold three more of their Boat return water solutions. The water being recycled between the boat and the dock at offloading is now being filtered and chilled, to provide clean water. 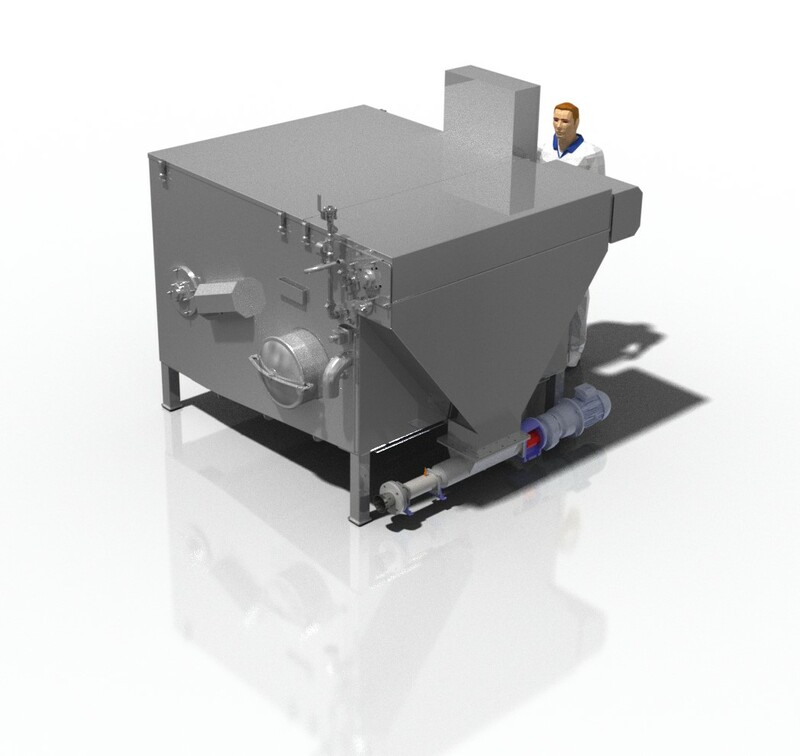 This results in reducing the offloading time with up to 20 minutes, since foam, scales, plasma, and clouding factors are removed before the water gets dirty. The water returning to the boat is now clear enabling the dock workers to find and gather fish faster. Benefits also include that water after finished offloading is clean enough to lead out directly instead of having to treat the vast volume of water further. Products taken out of the boat water is full of protein and collagen, and are valuable addition to fishmeal. Recovering by products where they have value, and treating pollution at its source.